Our company is specialized in designing and producing fine hanging hang tag Button Paper Bag manufacturers, with rich experience, skilled technology, and it is vital to use high quality materials. Manufacturers custom kraft paper button paper bags can be customized by printing LOGO, and there are small button paper bags, middle button paper bags, large button paper bags (can be customized according to customer size. How big you need to produce, how big.) The manufacturer specializes in processing small and delicate button paper bags. The patterns and texts are printed very clearly. The colors can be rich and colorful. Printing logos on paper bags helps to promote the publicity, and the publicity is very good because of the everywhere in life. Welcome to consult Yanhua packaging products! Looking for ideal Kraft Paper Button Paper Bags Manufacturer & supplier ? We have a wide selection at great prices to help you get creative. All the Small And Delicate Button Paper Bags are quality guaranteed. 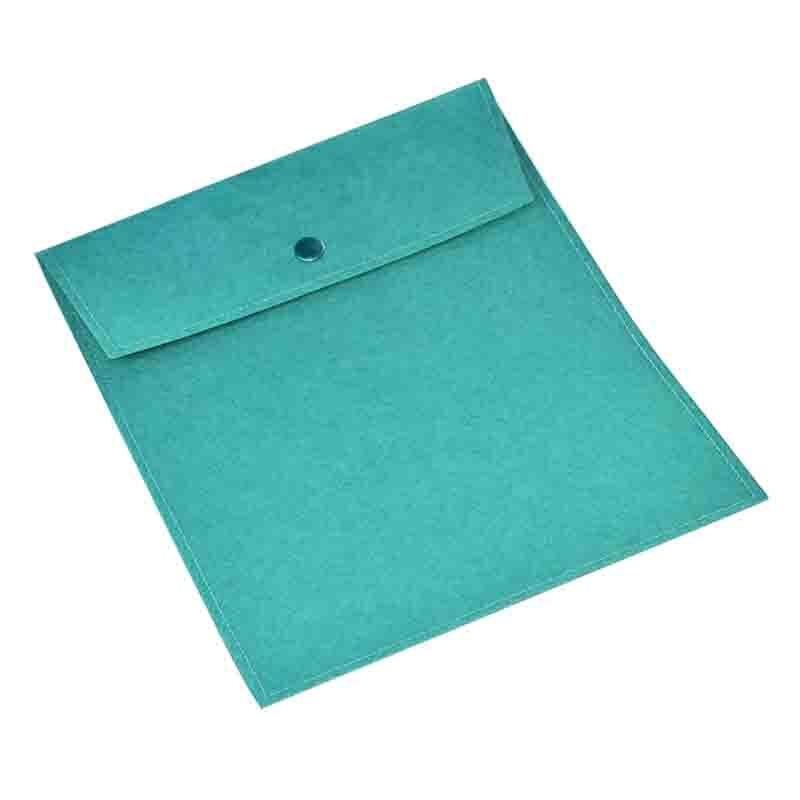 We are China Origin Factory of Small Button Paper Bags. If you have any question, please feel free to contact us.